Feeling lucky? 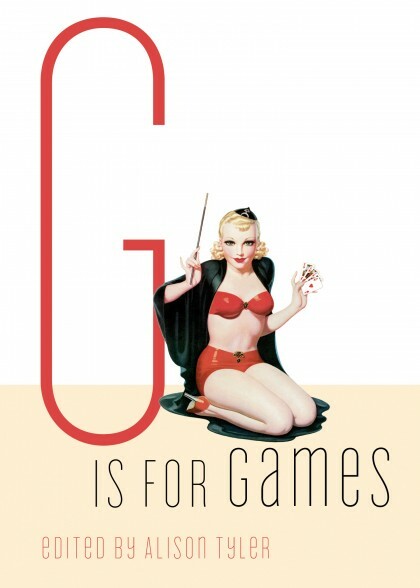 Games of skill and games of chance are rife with sexual possibilities. The back-and-forth pull of competition, the clever feint that lets your opponent think he's got the upper hand, the thrill of risking everything on a sudden, bold gambit, the visceral charge of raking in a pile of chips, and then, of course, there's something to be said for cheating... From light-hearted party games to devilishly simple competitions, here are stories for readers who love to play.